Major League Baseball, known commonly as just MLB, is the oldest among the four major professional sports leagues in North America, and is a hugely popular league. With a total of 30 teams participating in it, some of the top baseball in the United States and Canada are part of the games, and they keep the audience glued to each and every match. But, it is not easy for the clubs to get the best players. 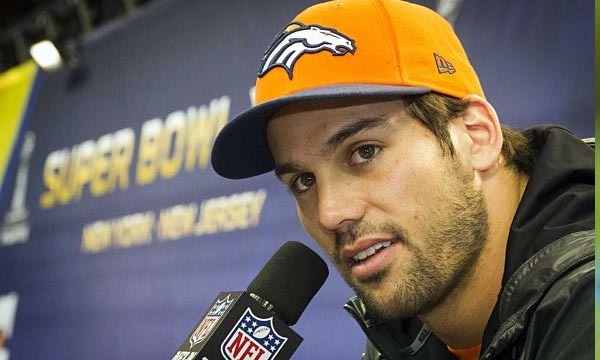 Besides goodwill, it is only a big paycheck that can rope in a good player. 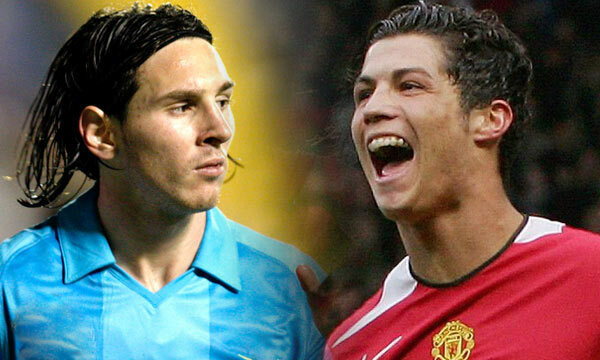 But, in return, the clubs too gain huge endorsement deals that earn them huge sums. Let us take a look at the Top 10 Most Valuable Teams in MLB. Philadelphia Phillies baseball team of Major League Baseball has a current total team value worth $1.25 billion as of 2015 baseball season, and is inducted in the tenth place in our list of top 10 most valuable teams in MLB. The baseball team has generated an amazing revenue of $265 million in the last season of MLB. The Philadelphia Phillies also have a current operating income of nearly $39 million. 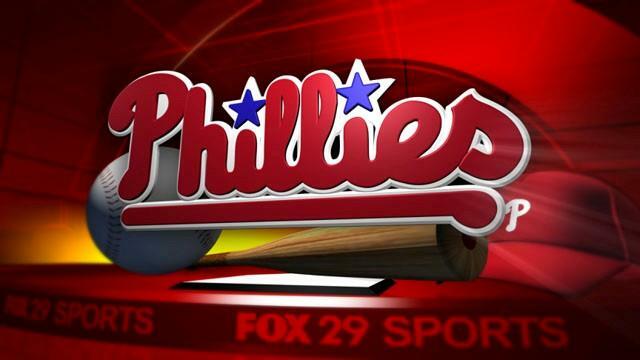 Philadelphia Phillies team recently signed a 25-year television agreement with Comcast SportsNet Philadelphia which is worth more than $5 billion and will kick in with the 2016 season of Major League Baseball. Washington Nationals baseball team of Major League Baseball has a current total team value worth $1.28 billion as of 2015 baseball season, and is inducted in the ninth place in our list of top 10 most valuable teams in MLB. The baseball team has generated an amazing revenue of $287 million in the last season of MLB. Washington Nationals also has a current operating income of nearly $41.4 million. The team recently signed a $210 million contract with free agent pitcher Max Scherzer for seven years. The Washington Nationals are now noted as World Series favorites for the 2015 baseball season by Vegas odds makers after their recent signup. Los Angeles Angels of Anaheim baseball team of Major League Baseball has a current total team value worth $1.3 billion as of 2015 baseball season, and is inducted in the eighth place in our list of top 10 most valuable teams in MLB. The baseball team has generated an amazing revenue of $304 million in the last season of MLB. 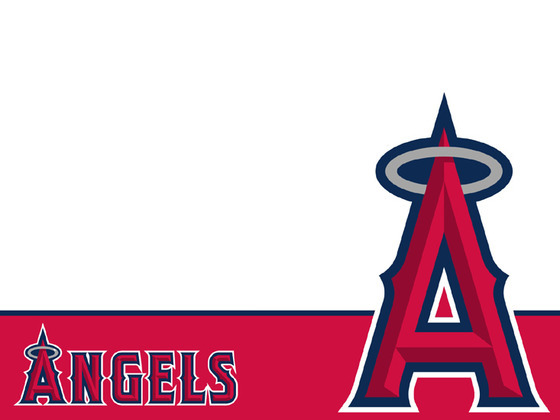 The Los Angeles Angels of Anaheim also have a current operating income of nearly $16.7 million. The team is now trying to work out a deal for a new ballpark in Tustin or the city of Riverside after they were unable to come to terms with the city of Anaheim about the renovation of Angel Stadium and the nearby real estate. 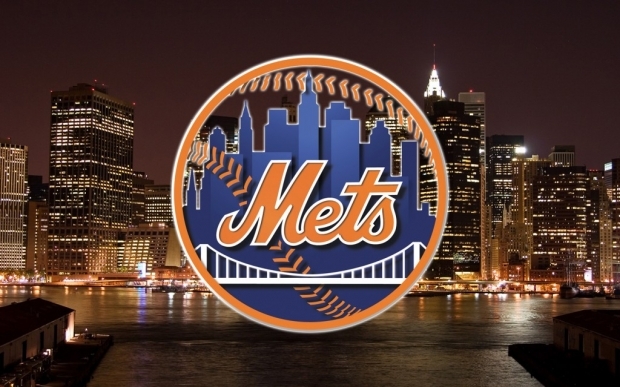 New York Mets baseball team of Major League Baseball has a current total team value worth $1.35 billion as of 2015 baseball season, and is inducted in the seventh place in our list of top 10 most valuable teams in MLB. The baseball team has generated an amazing revenue of $263 million in the last season of MLB. New York Mets also have a current operating income of nearly $25 million. 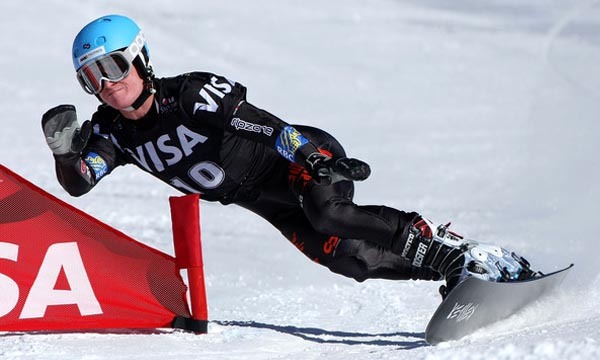 The team spent their sixth-consecutive season with a losing record last year. Despite of their sad performance, New York Mets drew the third-largest average local television audience in 2014 season of Major League Baseball. 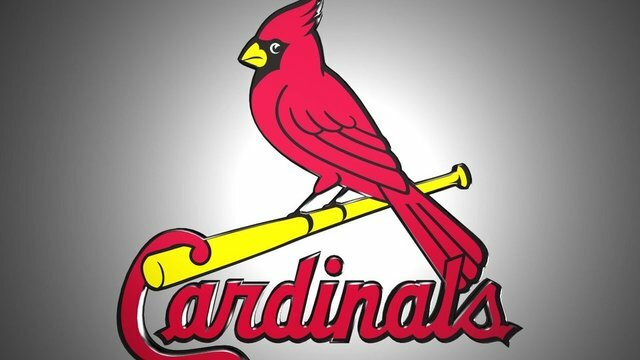 St. Louis Cardinals baseball team of Major League Baseball has a current total team value worth $1.4 billion as of 2015 baseball season, and is inducted in the sixth place in our list of top 10 most valuable teams in MLB. The baseball team has generated an amazing revenue of $294 million in the last season of MLB. The St. Louis Cardinals also have a current operating income of nearly $73.6 million. The team currently has a portfolio of just one losing season over the past 15 season of professional baseball. St. Louis Cardinals, in the last 15 season, have 11 playoff appearances and two World Series titles in 2006 and 2011. Chicago Cubs baseball team of Major League Baseball has a current total team value worth $1.8 billion as of 2015 baseball season, and is inducted in the fifth place in our list of top 10 most valuable teams in MLB. The baseball team has generated an amazing revenue of $302 million in the last season of MLB. 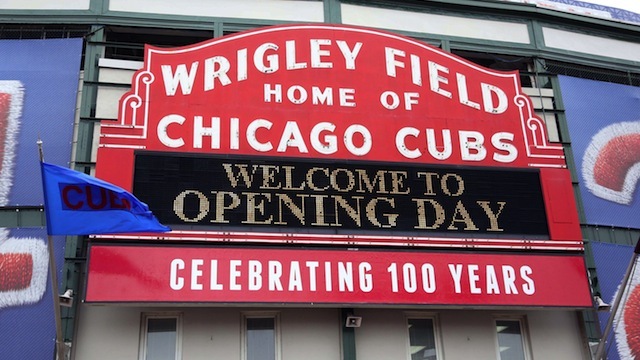 The Chicago Cubs also have a current operating income of nearly $73.3 million. The Ricketts family raised $150 million of equity by selling minority interest of the team to six investors in February this year to fund the renovation of their home ground Wrigley Field. The fund raising deal successfully placed a $1.8 billion value on the Chicago Cubs. 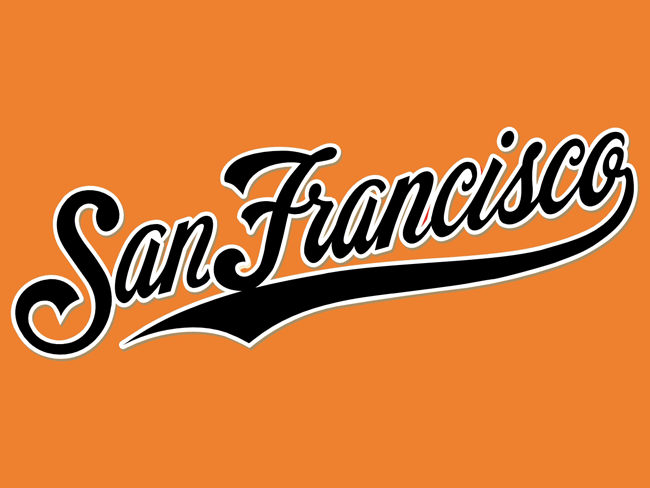 San Francisco Giants baseball team of Major League Baseball has a current total team value worth $2 billion as of 2015 baseball season, and is inducted in the fourth place in our list of top 10 most valuable teams in MLB. The baseball team has generated an amazing revenue of $387 million in the last season of MLB. San Francisco Giants also has a current operating income of nearly $68.4 million. The San Francisco Giants achieved three World Series titles out of the last five seasons which in turn boosted them to become the third-most profitable team in baseball in 2014 season of Major League Baseball. The Boston Red Sox baseball team of Major League Baseball has a current total team value worth $2.1 billion as of 2015 baseball season, and is inducted in the third place in our list of top 10 most valuable teams in MLB. The baseball team has generated an amazing revenue of $370 million in the last season of MLB. 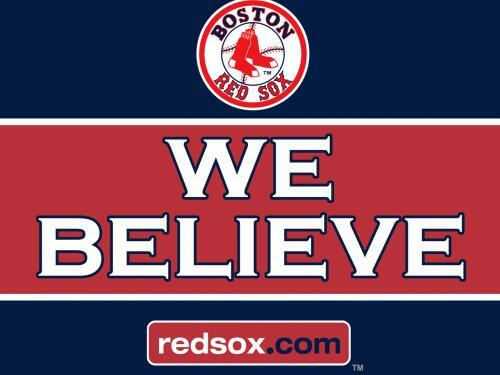 The Boston Red Sox also have a current operating income of nearly $49.2 million. The team finished last in the AL East in 2014 season. Recently, to strengthen the left side of their infield, Boston Red Sox signed free agents Hanley Ramirez for four years at $88 million and also signed Pablo Sandoval for five years at $95 million. 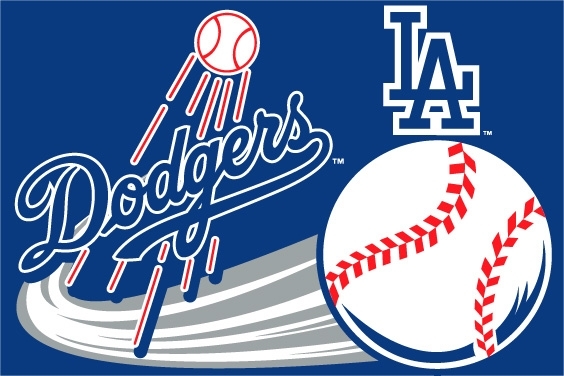 Los Angeles Dodgers baseball team of Major League Baseball has a current total team value worth $2.4 billion as of 2015 baseball season, and is inducted in the second place in our list of top 10 most valuable teams in MLB. The baseball team has generated an amazing revenue of $403 million in the last season of MLB. Los Angeles Dodgers also have a current operating income nearly $12.2 million. The team has a 25-year $8.35 billion television deal with Time Warner Cable which fueled their record of richest payroll in baseball. A total of $1.9 billion out of the $8.35 billion deal is subject to baseball’s 34% revenue sharing system. The New York Yankees baseball team of Major League Baseball has a current total team value worth $3.2 billion as of 2015 baseball season, and is inducted in the top place in our list of top 10 most valuable teams in MLB. The baseball team has generated an amazing revenue of $508 million in the last season of MLB. The New York Yankees also have a current operating income nearly $8.1 million. The team missed the baseball postseason last year for the second consecutive year. But despite of that, New York Yankees achieved record revenue last season. They achieved the feat due to robust ballpark and their huge merchandise sales that was sparked by Derek Jeter’s last baseball season. In each season, MLB is a league that deals with amounts that many of the fans, put together, cannot even earn in their entire lifetime. However, for these fans, these amounts do not matter. What matters to them is that they get a good game and some memorable moments from the game that they can cherish.